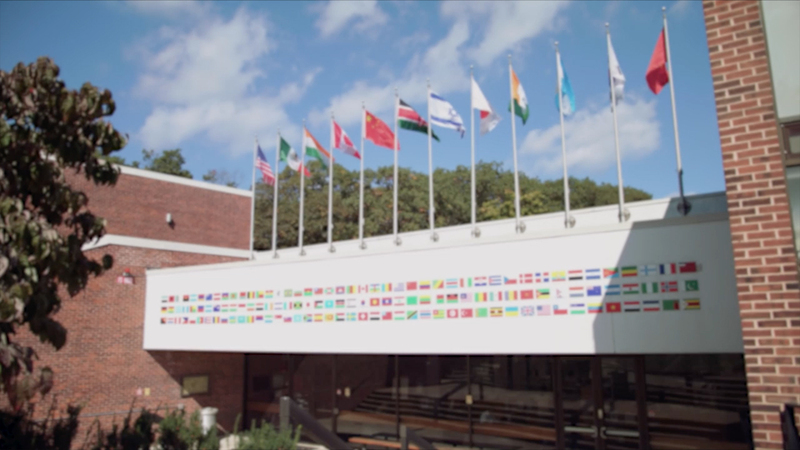 Join us as we commemorate 25 years of global innovation at Brandeis International Business School. 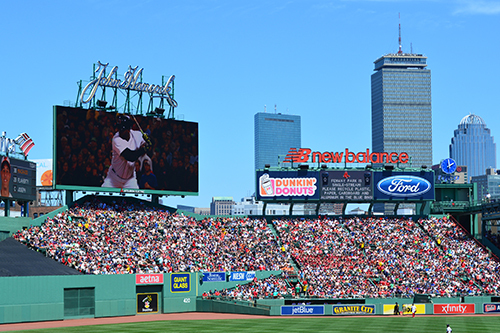 Visit our Schedule page for a full list of events. 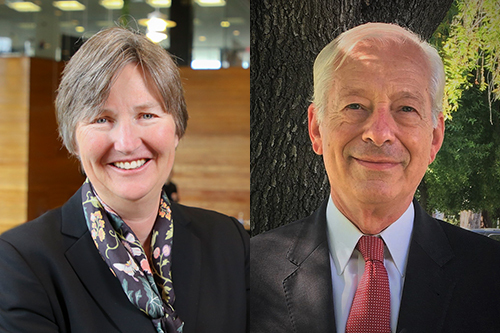 Join the former Federal Reserve chair as she discusses the global economy with Stephen Cecchetti, the Rosen Family Chair in International Finance. 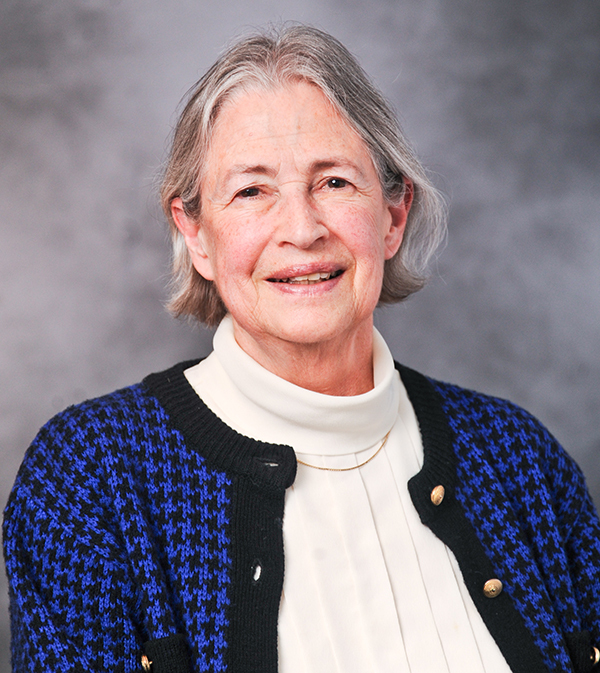 Former Brandeis IBS Professor Rachel McCulloch (1942-2016) was a trailblazing economist and leading figure in the fields of international trade and economic policy. 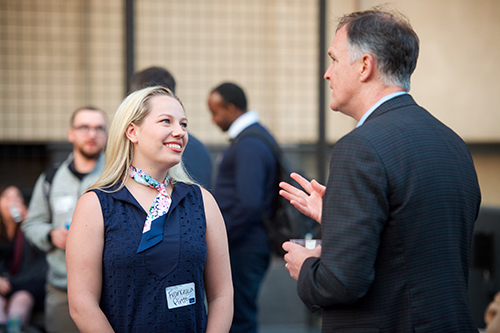 Help us honor her legacy by contributing to the newly created Rachel McCulloch Endowed Scholarship Fund. 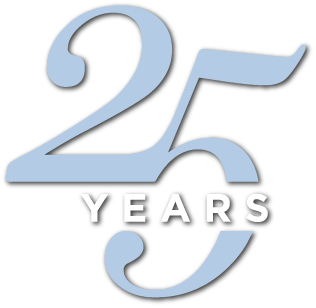 Our 25th anniversary celebration offers alumni, faculty and staff a unique opportunity to come together in recognition of our collective achievements. 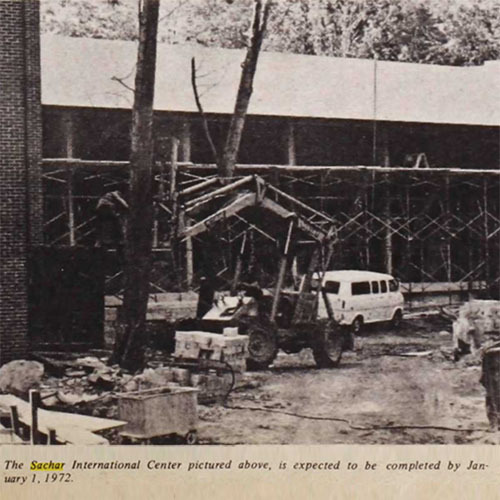 1972: Sachar International Center completed. 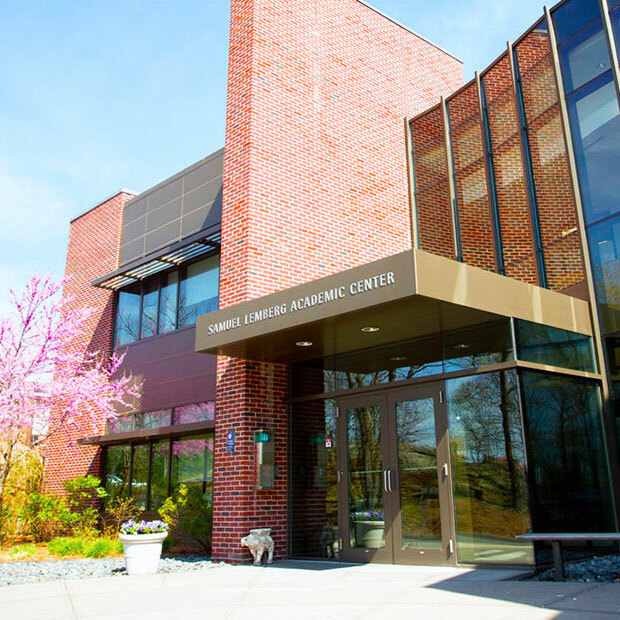 2012: Outside the Samuel Lemberg Academic Center. 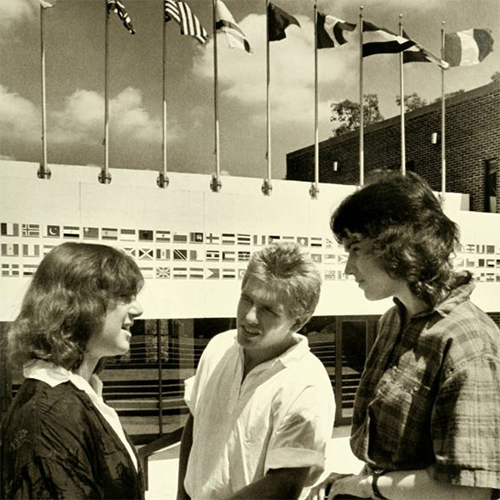 1987: Lemberg Program in International Economics and Finance established as graduate program in Brandeis University’s Department of Economics. 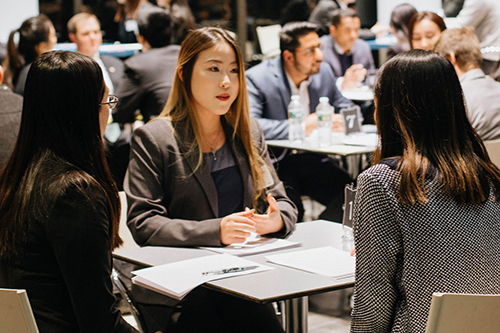 2018: Mid-year graduates of the Master of Science in Finance (MSF) program. 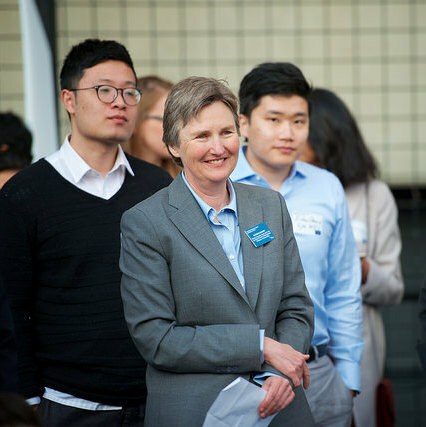 2018: Kathryn Graddy named dean of Brandeis International Business School. 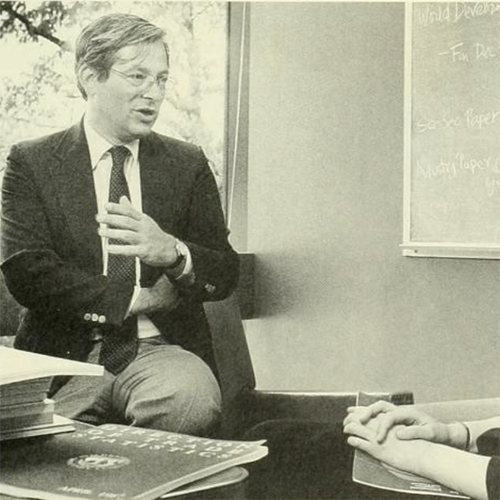 1990: Founding dean Peter Petri spends the 1990-91 academic year in Japan as part of a Fulbright Scholar grant. 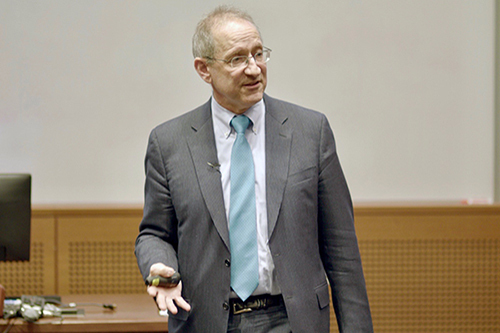 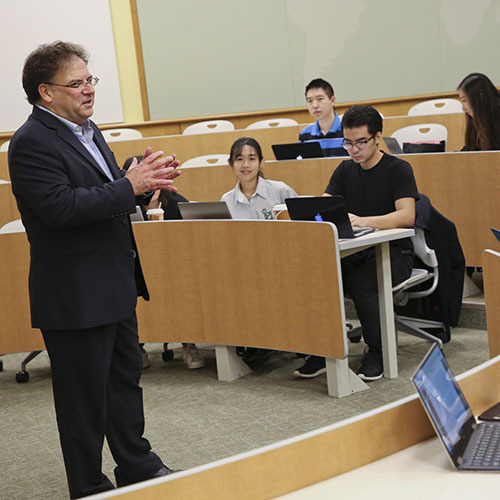 2017: Brandeis alumnus and Professor of International Business Ben Gomes-Casseres. 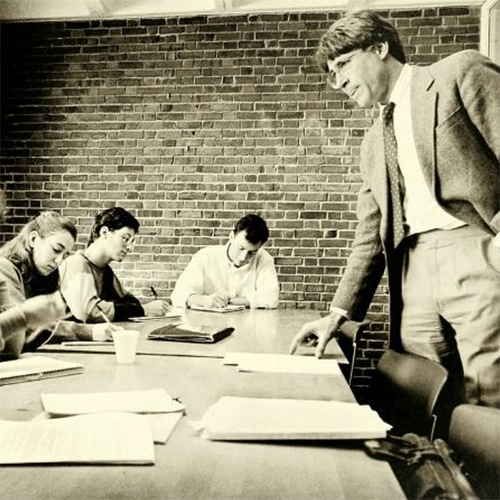 1987: A seminar conducted by Gary Jefferson, then-assistant professor of economics.